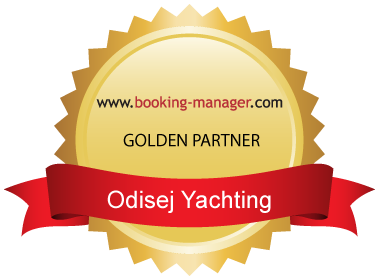 Odisej Yachting has been sailing on the sea for over 15 years, and therefore wants to share its passion with anyone interested in that, regardless of their experience or sailing skills. Our aim is to organise an ideal sailing holiday on the Adriatic sea, to provide top quality yachts and the best professional service. Our priority is a safe return to the port and a smile of satisfaction on our guests’ tanned faces.